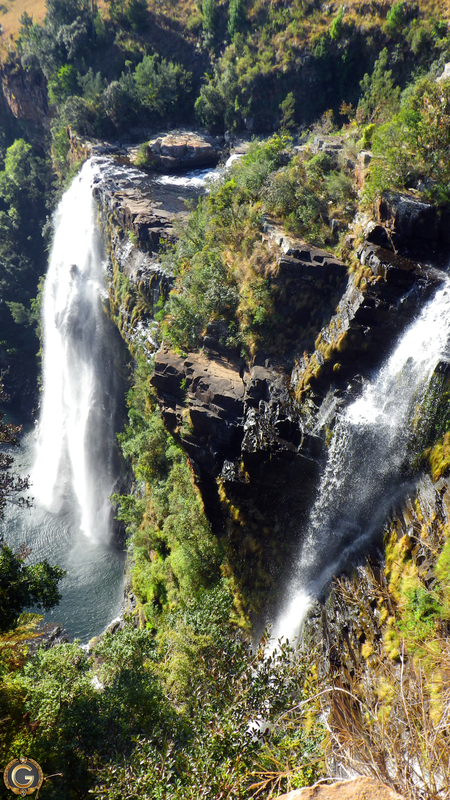 These photos of South African Waterfalls were taken with a Pentax “point and shoot” camera while on holiday with my family in Eastern Transvaal – Mpumalanga. The Berlin Falls – I seriously wonder why this waterfall was named Berlin? 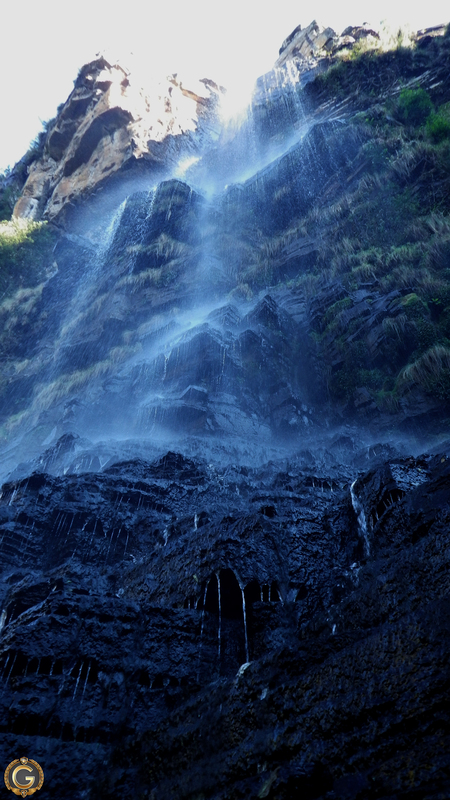 I really like the blue sky reflection in the pool just above the waterfall. Hi Friend, thanks for that. Awesome place for a blogger. I still have a few more Posts to do out of the trip. Wow the photos are more than stunning. any insects along the way? Awesome pics bud! looking forward to seeing the rest. 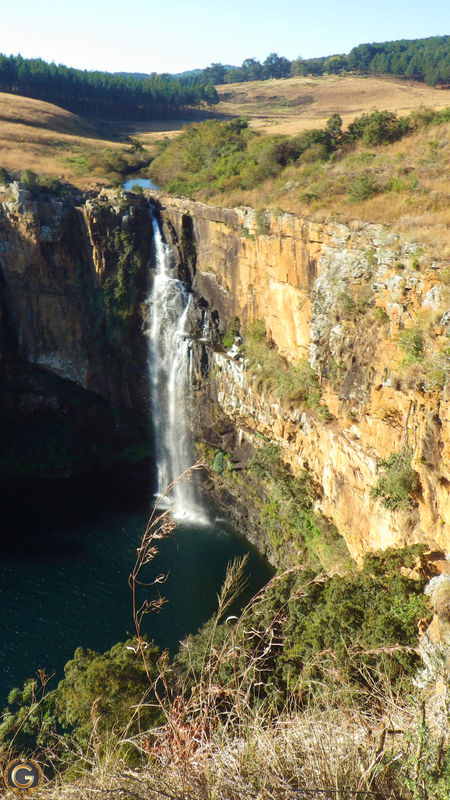 Eastern Transvaal is an amazing area and a photographers paradise! Great photo ZZ there is much potential there! The last time I was in E.T. a lot of the trees were much taller than now. The views are brilliant. Nice pics. 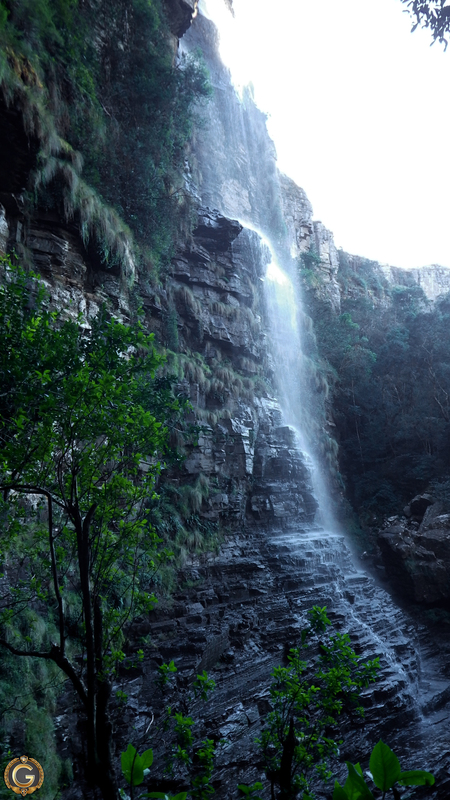 I especially like the Graskop Falls one. Oh these are fab! Takes me right back to my childhood and I’m totally nostalgic now. Cool, this was my first trip to ET in over 15 years. We had such a good time. i saw your comment on the Opinionated mans blog, so i thought i would check it out. your pictures are breathtaking. That is such an awesome compliment, thank you. I especially like the fourth one as it fits the golden spiral. 🙂 All are magnificent. This just proves it’s not the equipment but the person behind it! Beautiful photos! Emilio, that is a fantastic thing to say, thank you. I actually have a Nikon D90 but it is just impossible to cart that around everywhere so I am probably going to sell it. The little Pentax seems to do just fine. 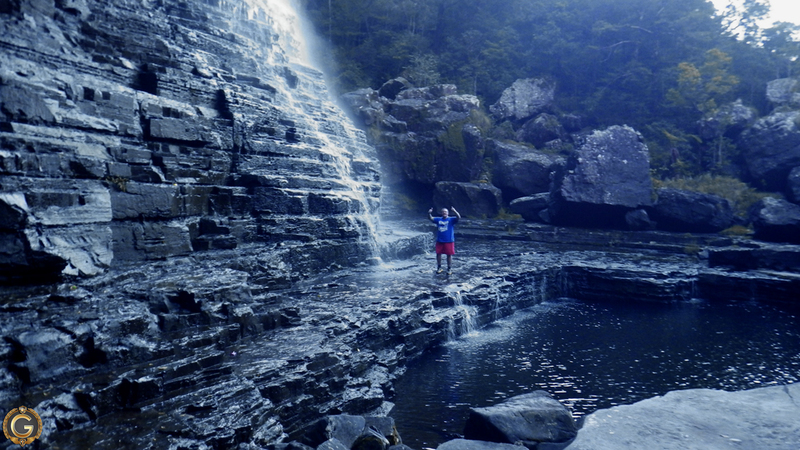 I love waterfalls, and think your shots of them are brilliant. The first shot is particularly stunning. Thank you for following my blog Donkeywhispererfarm2010 and now I can follow yours. Beautiful place you live!